A trip to SoBo is incomplete if you haven't visited Causeway and done your bit to amp up that wardrobe of yours. Apart from the umpteen clothes stalls that line the streets, and yes, decor shops that are uniformly spread across the entire street, there are hidden gems like Popular Leather that have been around for a long time, that cater to niche needs like ethnic leather footwear for both men and women. The store is small and narrow, with kolhapuris, mojris and leather sandals that are hanging from top to bottom, in all sorts of patterns. From closed sandals for women to even chappals and more for men made of pure leather, the pieces are easily affordable and are sure to add some ethnic chic to your entire look. 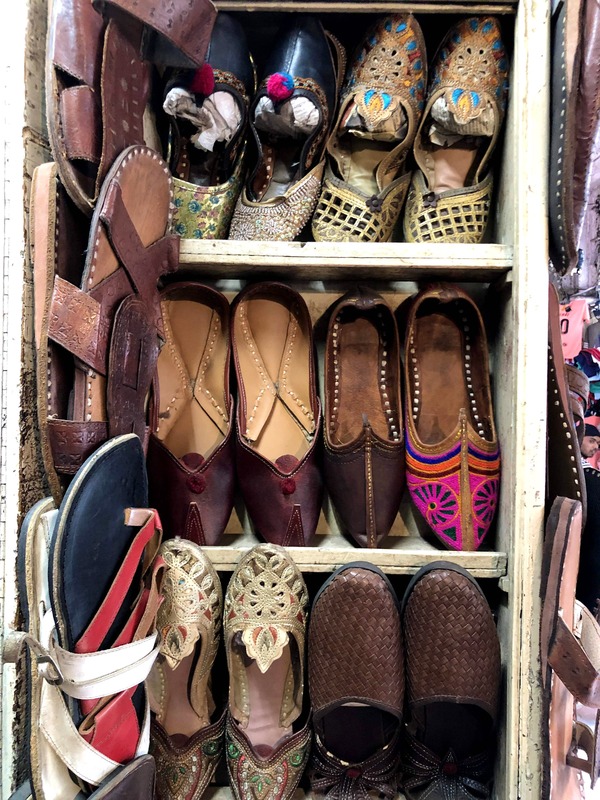 The kolhapuris range from INR 350 onwards, leather mojris from INR 750 onwards, men's sandals start at INR 650 onwards and women's shoes are for INR 550. The little shop is always busy with people, so pick your time wisely!